When it comes to Human Resource Management, a very costly mistake made by employers is failing to maintain and prove their due diligence. Failure to properly investigate or worse, to investigate with a bias will almost certainly result in financial liability to the employer, as well as expose the employer to scrutiny, ongoing negative relations, and can result in damage to the employer’s brand. Axis Vero Incorporated has a proven track record of success whether supporting the employer, employee or assisting a third party, such as an advocate, arbitrator or mediator.  We offer a wide variety of litigation support services for all parties and their respective legal teams. By being respectful and considerate of all parties involved, we earn the respect and cooperation needed to find the truth and bring it forward. What are the advantages of an employer conducting a workplace investigation? By conducting workplace investigations, employers will often learn of mitigating factors or circumstances that can support their position or could have adversely affected their position and exposed them to further liability had they proceeded without learning of them. By conducting workplace investigations, employers can prove to the courts that they were respectful and open minded of the employee and/or the situation, allowing the facts to speak for themselves and that they did not “rush” to a conclusion, or act emotionally and in error. By conducting workplace investigations, employers can reduce or avoid scrutiny, improve relations and protect their brand integrity. In some situations, such as Harassment and Sexual Harassment, failing to conduct a workplace investigation, can result in a Ministry of Labour Order for a third party investigation at the employer’s expense and / or further liability to employer. Another mistake that both employers and employees have a tendency to make, is that they forget that the relationship they share is first and foremost a legal relationship. The covenants set out in the employment contract and agreed to upon each employee commencing employment is a critical document and is the legally binding “heart” of their relationship. Many employees forget that they have rights that are guaranteed in that contract and likewise many employers forget that the employee has committed themselves to act responsibly and work effectively.  Axis Vero Incorporated has assisted many parties with conducting due diligence investigations to determine how either side of the contract has succeeded or failed in meeting their responsibilities, and further assisted these parties by offering them solutions to their problems that often benefit both sides and prevent recurrence. What are the advantages of an employee conducting an investigation? Bringing forward litigation against a former employer or a wrongful dismissal claim can be a very costly endeavor; and while its one thing to feel wronged, it can be an entirely different matter to prove that you’ve been wronged. Axis Vero Incorporated has numerous resources to determine if an employer is operating unethically or inappropriately. We can produce a solid report that is court ready and supports your claim with hard evidence. In the process, you learn information or mitigating factors that resolve your issue without going to court. Axis Vero Incorporated has a solid history of working with some of the greatest legal teams of our time from around he world. In the same way that we would help these teams in building a solid case, we can also help you to prepare evidence in a manner that is fit for court and manageable to your legal team. By conducting your own investigation, you are able to present a proper defense or gather intelligence to assist in your counter-suit. Employees often feel powerless or intimidated when presenting concerns like Harassment and Sexual Harassment in the workplace; however, in some situations and in some jurisdictions, it is illegal for an employer not to investigate complaints.